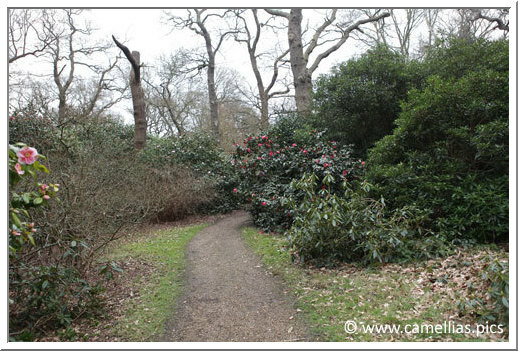 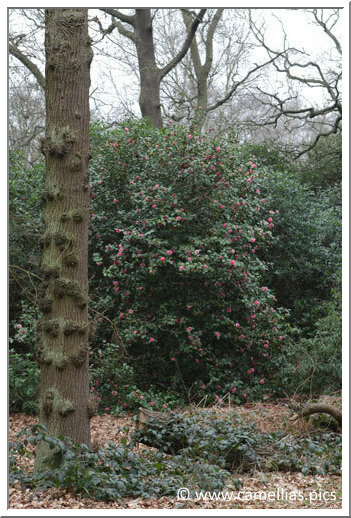 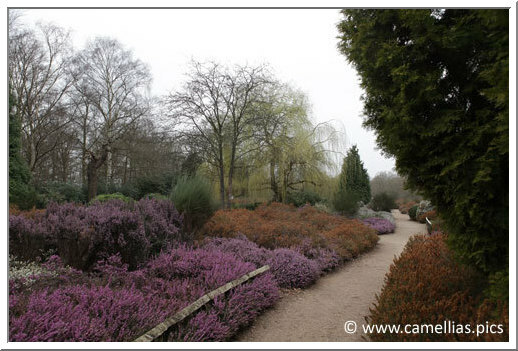 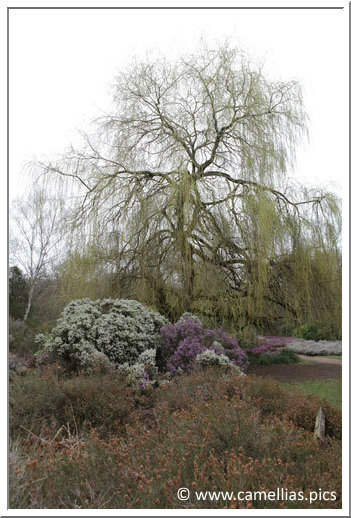 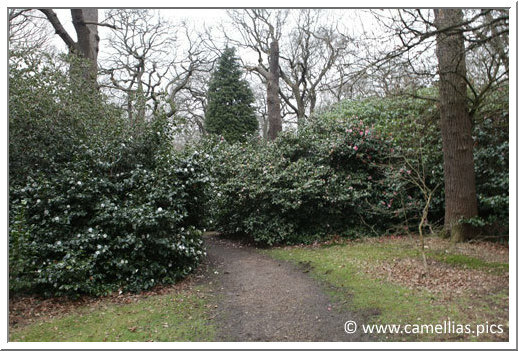 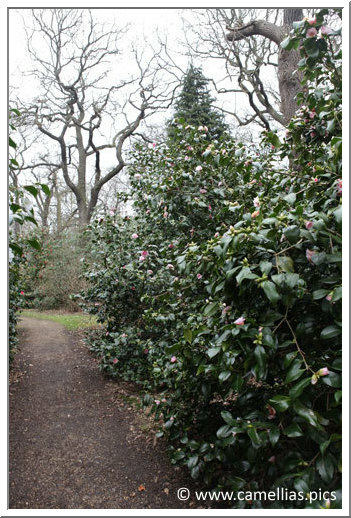 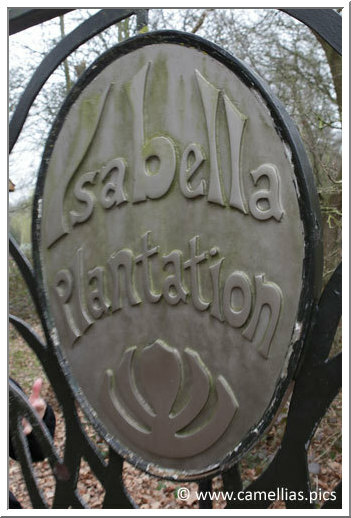 In the Richmond Park (London) you can visit the Isabella Plantation where you can find camellias, rhododendrons, magnolias and heathers. 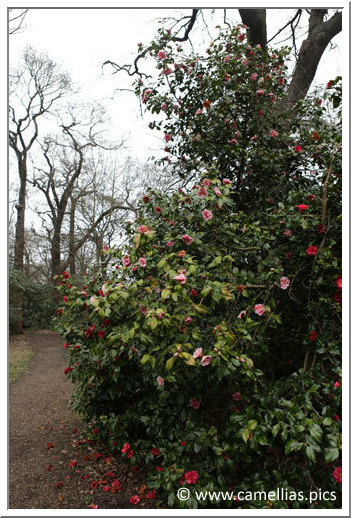 It is a visit that can be coupled with the Camellia Festival at Chiswick House. 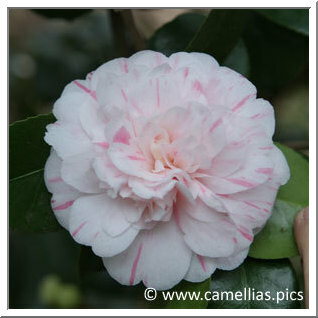 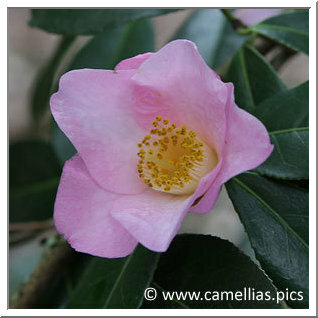 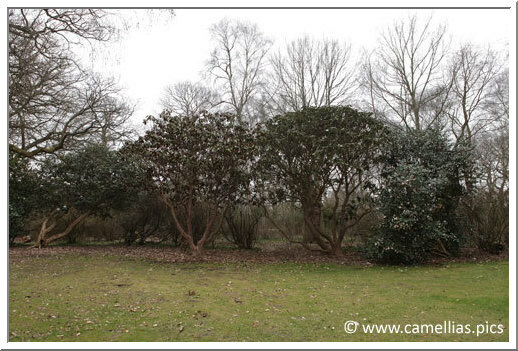 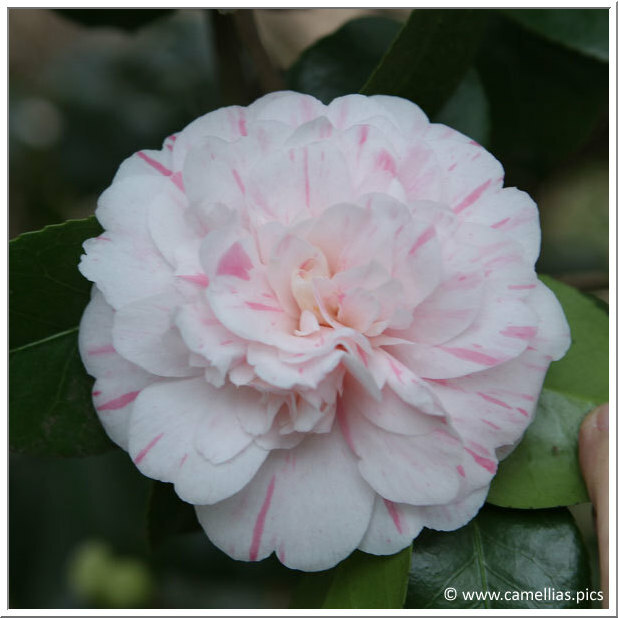 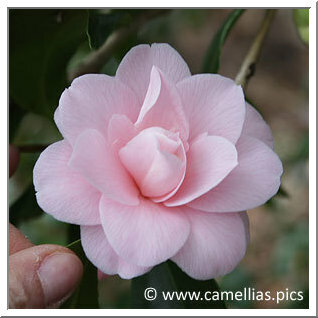 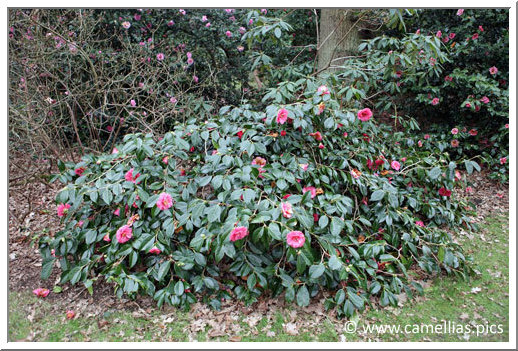 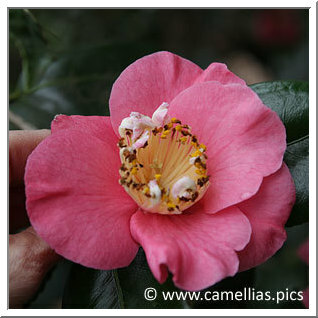 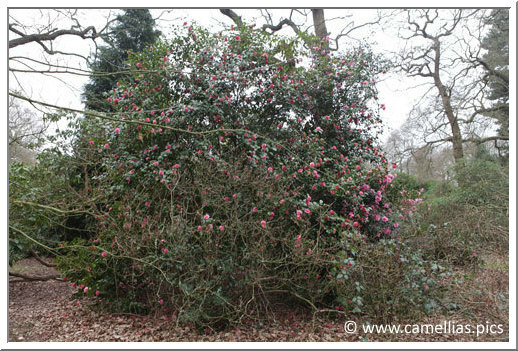 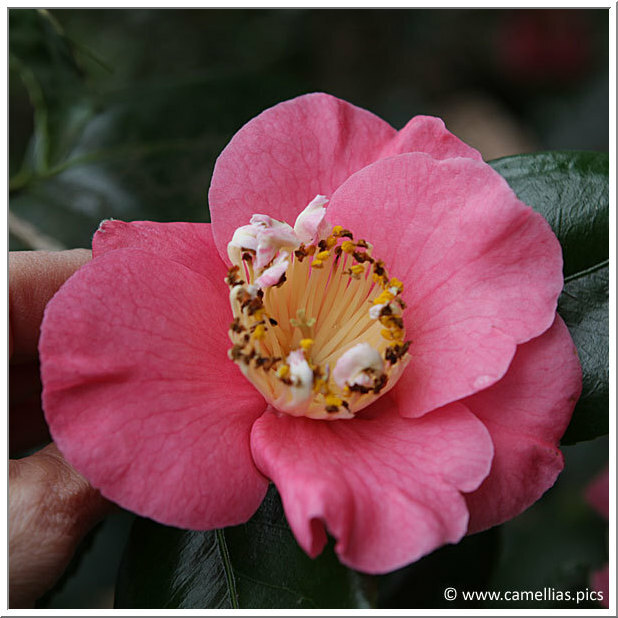 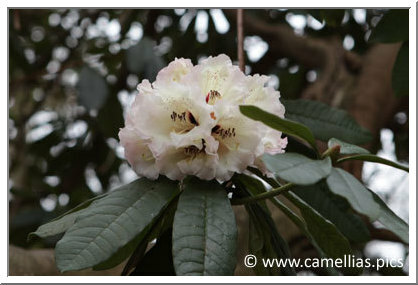 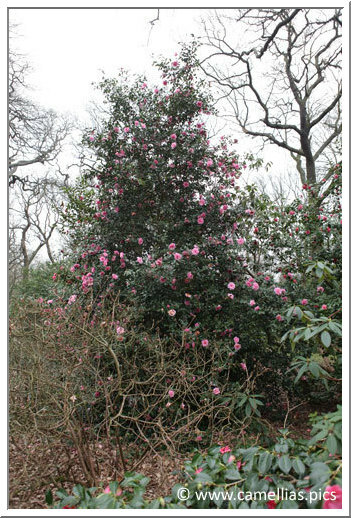 The collection of camellias is interesting, combining young and old subjects. 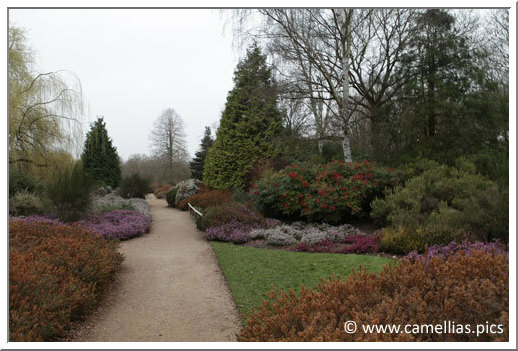 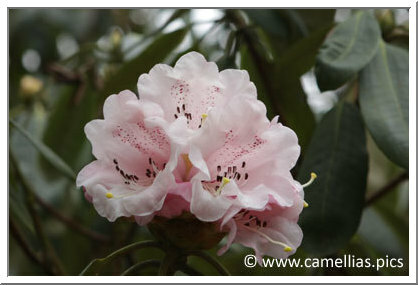 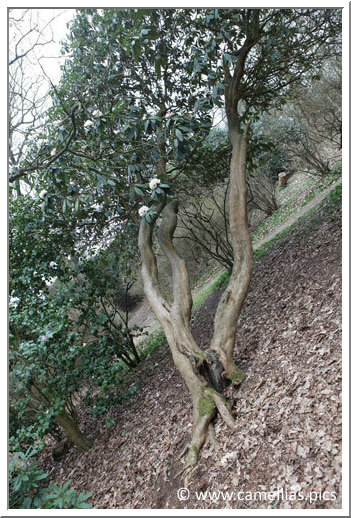 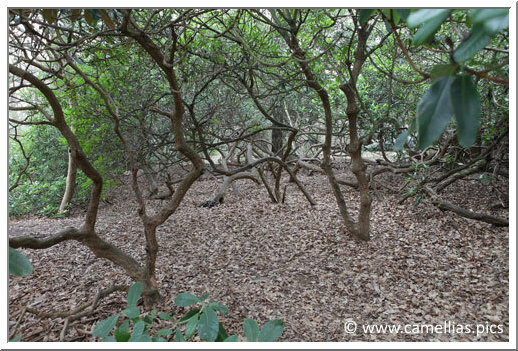 There are also Rhododendron, of varied colors and shapes and finally heathers.